TRS impressive in conference opener!!!! 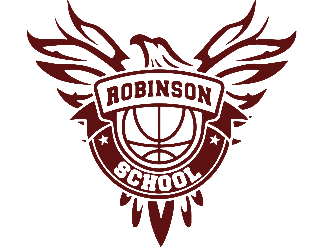 The Robinson School defeated Hamilton Hall Academy 48-47 in post grad basketball action. TRS improves to 6-3 on the season. Next game is against conference rival Prestige Prep Academy.